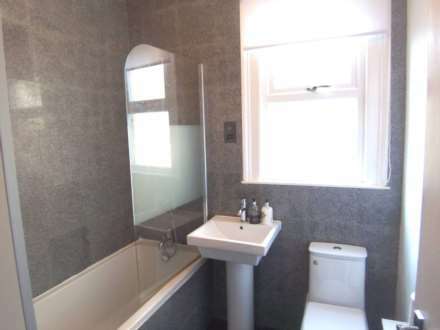 A lovely large one bed Victorian converted fist floor flat with a large bright reception room separate fitted kitchen, large double bedroom bright with Double glazing windows also a tilled Bathroom with shower. The flat will be furnished with new furnishing & has GCH, Wood flooring & high ceilings. A modern 1 bed apartment with large Lounge and modern Kitchen, Bath & Shower also has wood laminate flooring. Off street parking. Crofters Court is available furnished and is only 10 minutes away from Surrey Quays & Canada Water Jubilee line Station. Large ground floor 1 bed, wood flooring, bath & shower, fitted Kitchen also newly painted with new Furnishing. Available with Parking & Entry phone System opposite Deptford Park very close to Surrey Quays Tesco & Canada Water tube Station.